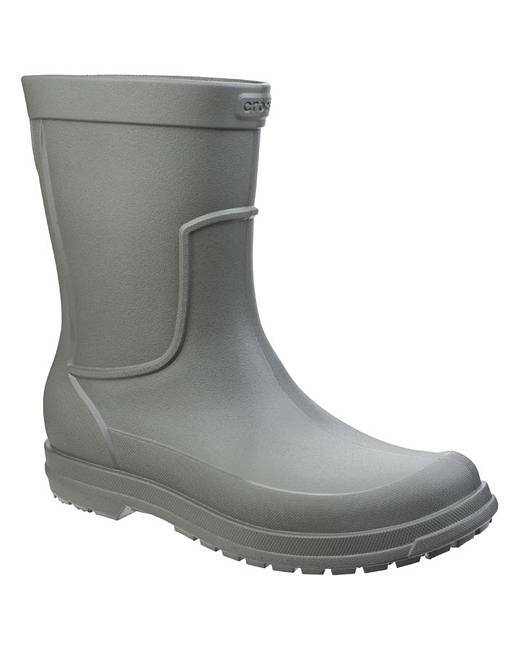 Crocs AllCast Mens Rain Boot is rated 5.0 out of 5 by 1. 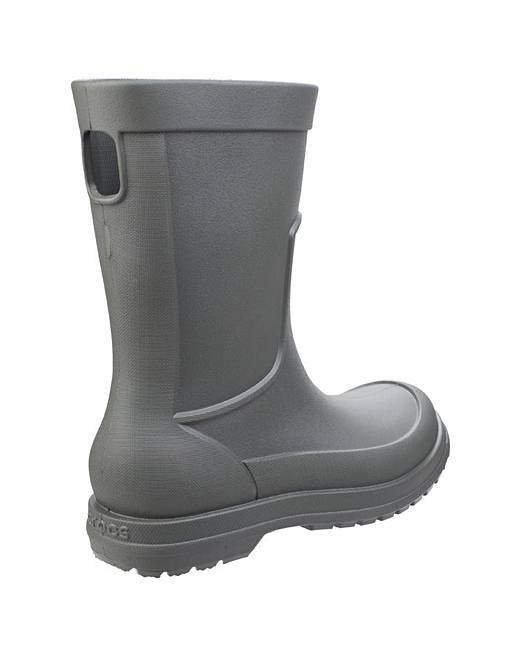 Everything you want in a pair of rain boots and nothing you don't. Seamless, fully molded, and waterproof all the way up. Because no seams means no more leaks. 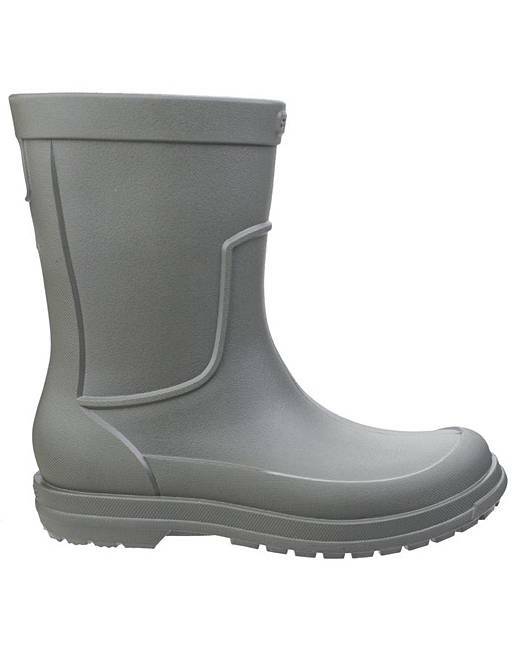 Fully molded construction; waterproof to the top!. Incredibly comfortable and lightweight. 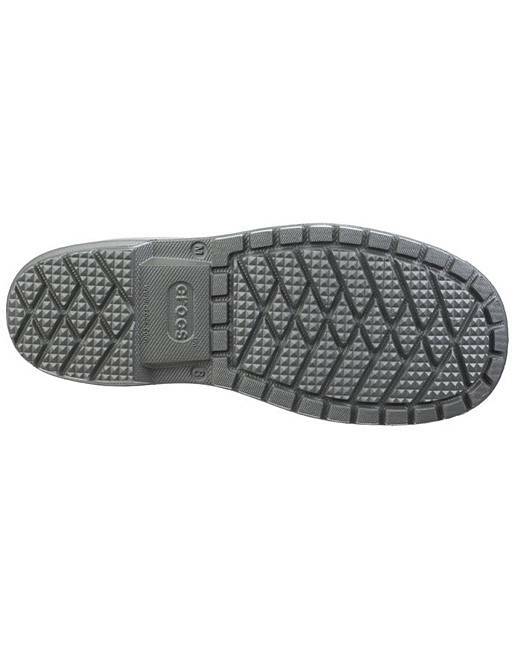 Iconic Crocs Comfort: soft and supportive.